A Forbes magazine list of the highest paid television actresses in the world features Priyanka Chopra, who has become the first Indian star to enter the ranking. Forbes magazine's list of highest paid television actresses in the world features Priyanka Chopra, who has become the first Indian star to enter the ranking. According to Forbes, Priyanka - eighth in the coveted list - has earned $11 million. She made her international acting debut last year with ABC's "Quantico" and now is gearing up for its second season. American actress Sofia Vergara maintained her top position in the list for a fifth year in a row. She brought home a whopping $43 million before management fees and taxes. "The Big Bang Theory" actress Kaley Cuoco was ranked second on the list, with earnings of $24.5 million. 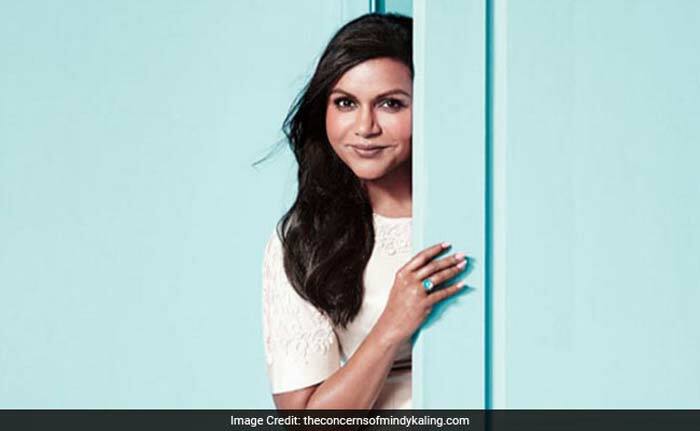 'The Mindy Project' actress Mindy Kaling was placed at the third position with $15 million. 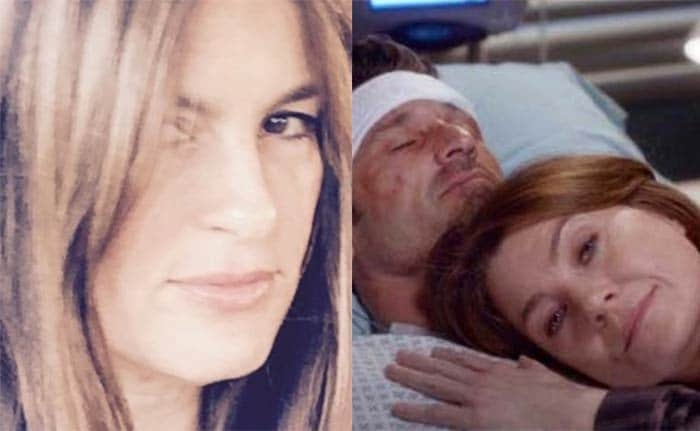 There was a tie for fourth spot between Mariska Hargitay and Ellen Pompeo, who made $14.5 million each.